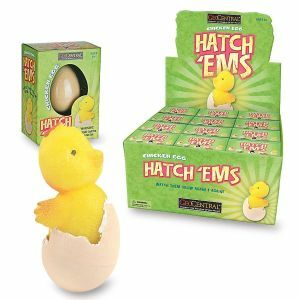 If you are looking for Easter gift ideas, look no further. 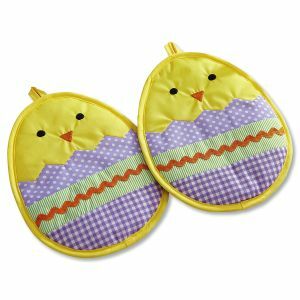 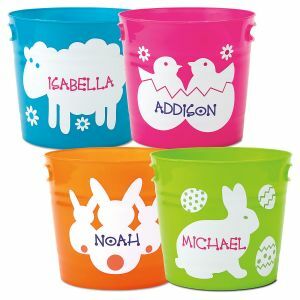 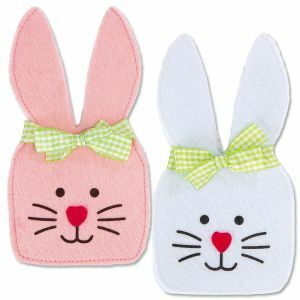 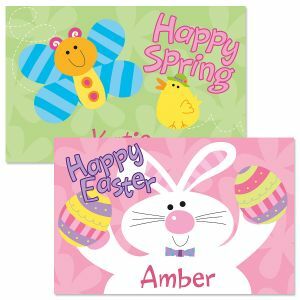 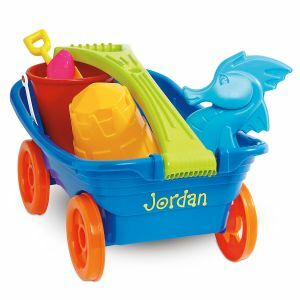 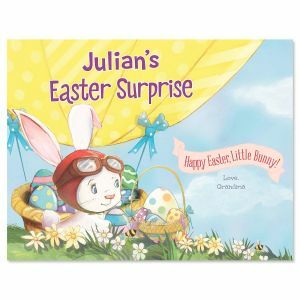 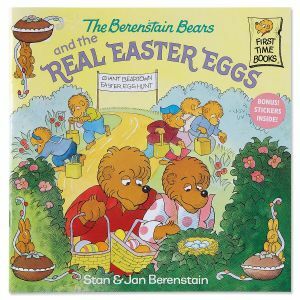 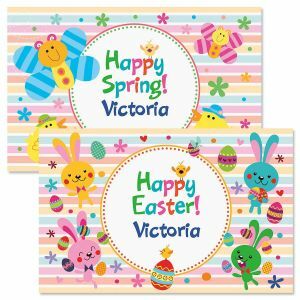 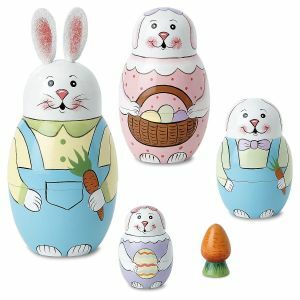 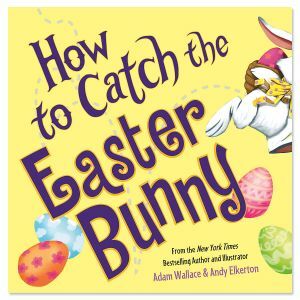 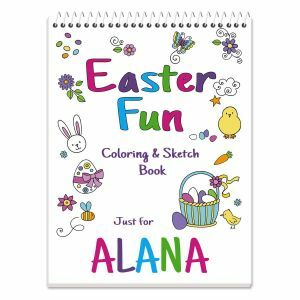 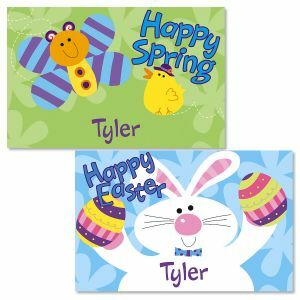 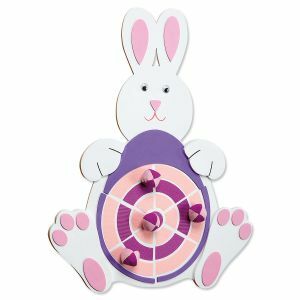 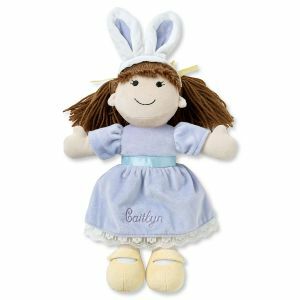 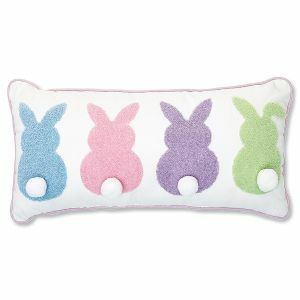 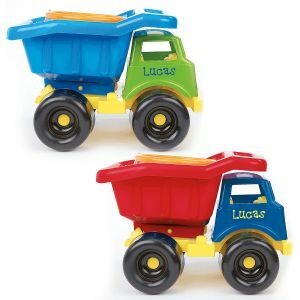 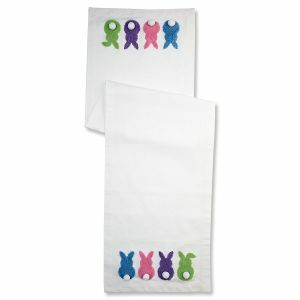 Shop Lillian Vernon's selection of personalized Easter gifts for kids! 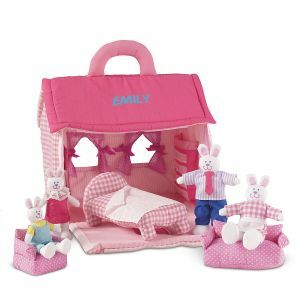 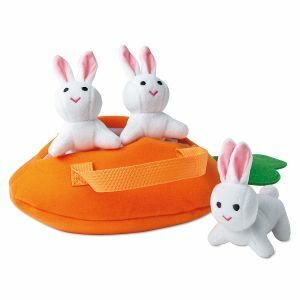 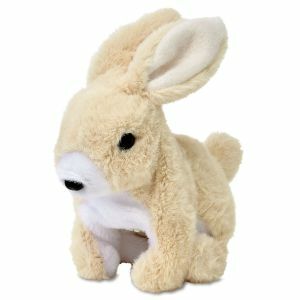 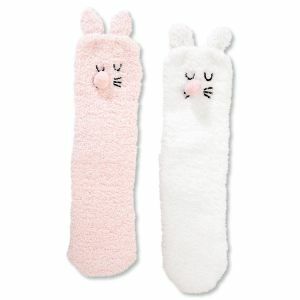 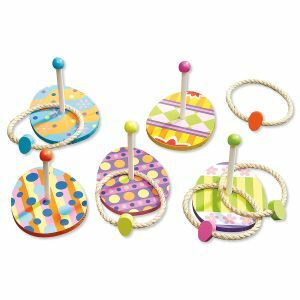 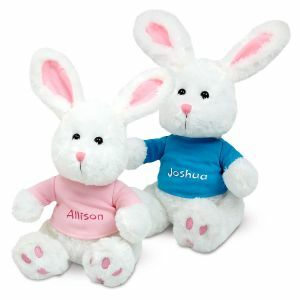 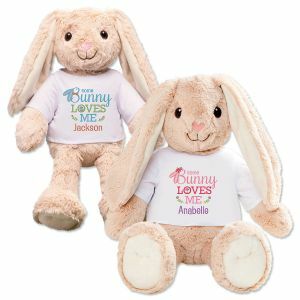 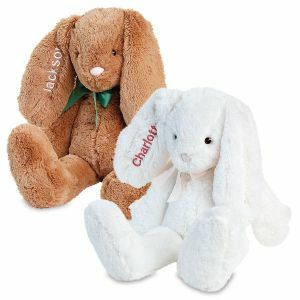 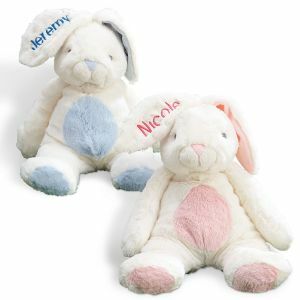 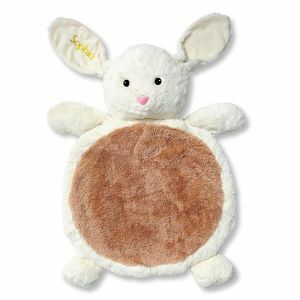 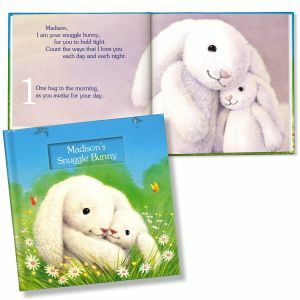 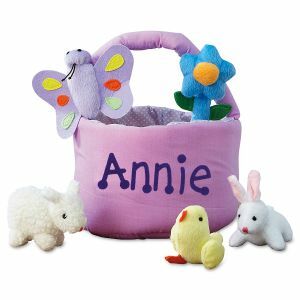 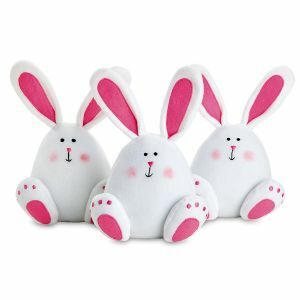 We offer Easter gifts for kids like plush animals, baskets and Easter toys. 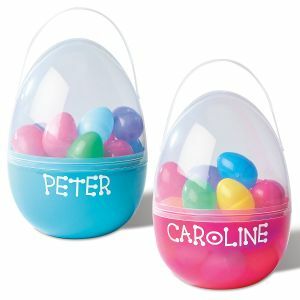 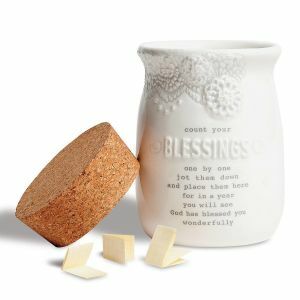 Make this Easter even more special by showing your friends and family how much you care with a Personalized Easter gift. 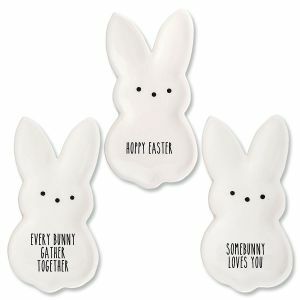 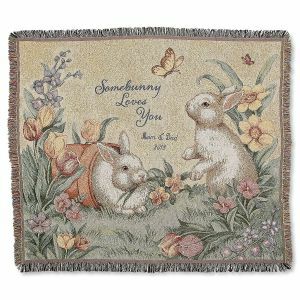 Then shop for more Easter gift decor and gift ideas!